Ergonomists contribute to the design and evaluation of tasks, jobs, products, environments and systems in order to make them compatible with the needs, abilities and limitations of people. Within Europe, the title “European Ergonomist” is granted to people who have university level training in ergonomics and at least three years of experience. For further details see the website of the Centre for Registration of European Ergonomists (CREE). 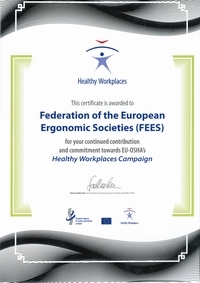 This is the only professional title recognised by FEES and the International Ergonomics Association for ergonomists in Europe. Derived from the Greek ergon (work) and nomos (laws) to denote the science of work, ergonomics is a systems-oriented discipline which now extends across all aspects of human activity. Practising ergonomists must have a broad understanding of the full scope of the discipline. 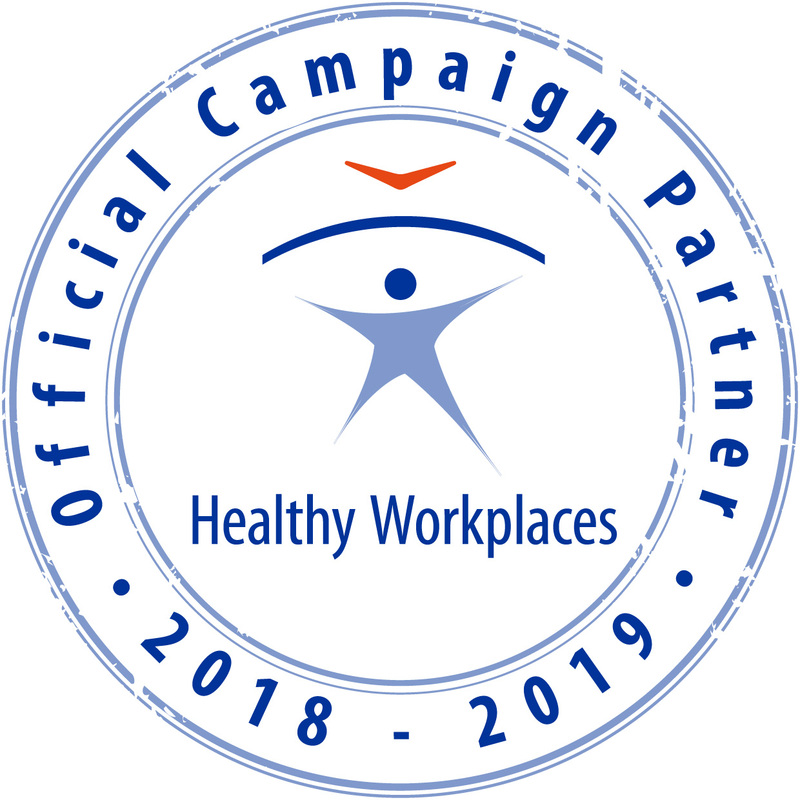 That is, ergonomics promotes a holistic approach in which considerations of physical, cognitive, social, organizational, environmental and other relevant factors are taken into account. Ergonomists often work in particular economic sectors or application domains. Application domains are not mutually exclusive and they evolve constantly; new ones are created and old ones take on new perspectives.